What happens when the “low-hanging fruit” of energy efficiency runs out? Illinois is about to find out. After years of heavy reliance on lighting upgrades and other programs, the state’s two largest utilities, Commonwealth Edison (ComEd) and Ameren Illinois, are now coming up short on meeting state-mandated efficiency goals. 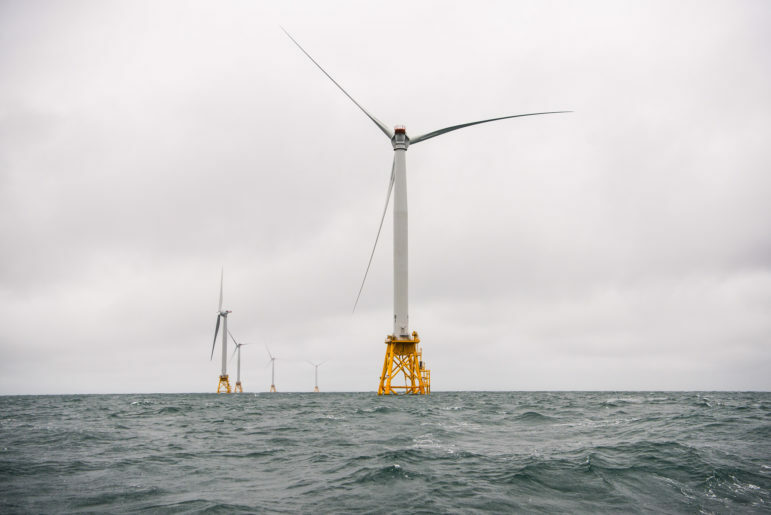 However, Illinois Commerce Commission orders released last month show there are still plenty of opportunities to further cut energy consumption, according to clean energy advocates who are part of the stakeholder group involved in the proceedings. State law says the two utilities and a state agency that oversees public buildings and low-income energy programs must reduce energy demand by two percent each year. Complicating the situation, the utilities cannot spend more than two percent of the rates paid by customers on energy efficiency projects. On January 28, the Commerce Commission released its response to the most recent proposals from ComEd and Ameren, demanding that the utilities step up their efficiency commitments and refile their plans in 30 days. The commission response was informed by input from an official stakeholders group that includes the Natural Resources Defense Council (NRDC), the Environmental Law & Policy Center (ELPC), the Citizens Utility Board and the Illinois Attorney General’s office. The NRDC, ELPC and CUB are members of RE-AMP, which also publishes Midwest Energy News. The commission indicated the utilities will have to agree to more ambitious energy efficiency goals than they had proposed, as experts from the ELPC and NRDC explained. The commission also ordered the stakeholders to develop proposals to further guide efficiency improvements. 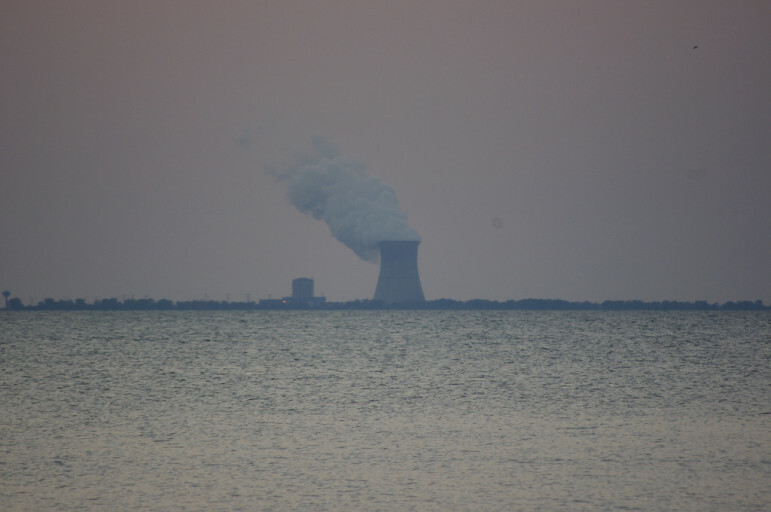 Rebecca Stanfield, a Chicago-based policy director for the NRDC, said the commission’s orders should mean ComEd has to increase its energy efficiency goals by about 90,000 megawatt hours more per year for three years. 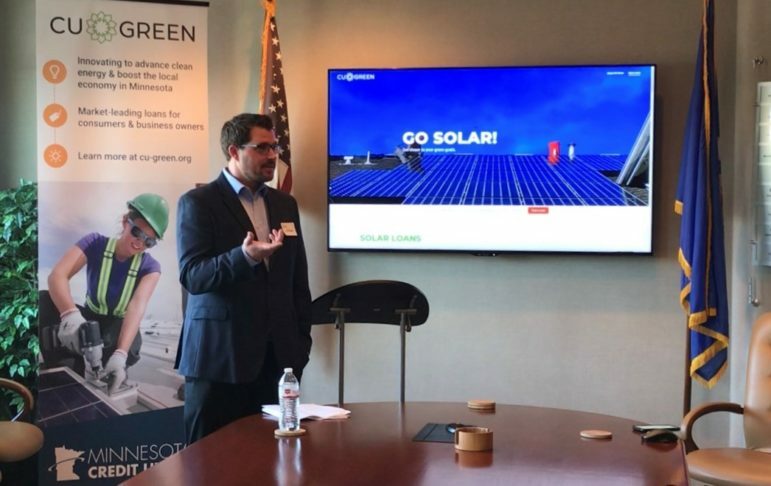 Ameren will have to cut about 30,000 megawatt hours in demand, and the DCEO will have to boost its energy efficiency goals by 41,000 megawatt hours per year. Ameren and the DCEO also have efficiency targets for natural gas, which must be boosted about 33 percent and 78 percent, respectively, according to the stakeholders’ analysis. 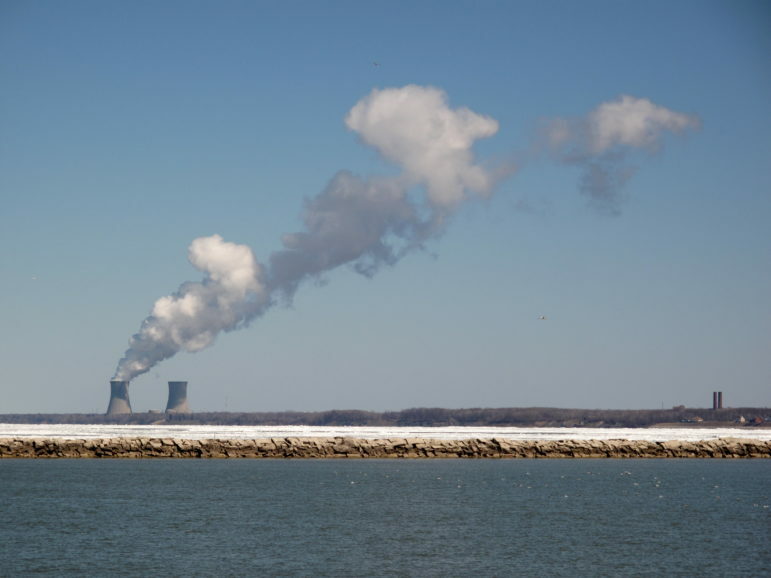 “The [utilities] tend to lowball what they say they can achieve, so a lot of cases are about getting them to commit to targets that are more realistic,” said Stanfield. 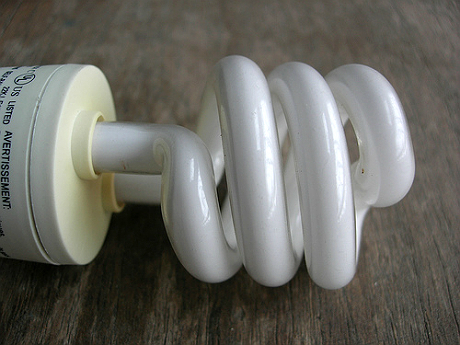 For several years, utilities have met efficiency requirements by providing or subsidizing compact fluorescent light bulbs (CFLs) for their customers. Since these bulbs use much less energy than old-fashioned incandescent bulbs, the investment can be counted as energy efficiency spending. But Stanfield and ELPC senior attorney Robert Kelter noted that CFLs have become commonplace now, with many customers realizing they are the more economical choice even without subsidies. And federal requirements are also kicking in that phase out production of inefficient incandescent bulbs. Some utilities have given themselves more credit than they deserve for investing in CFLs, clean energy advocates say. But Stanfield and Kelter said ComEd and Ameren are already moving away from heavy reliance on light-bulb programs to meet their energy efficiency requirements. The ELPC and NRDC are urging ComEd and Ameren to promote energy efficiency through consumer education programs regarding smart meters and smart appliances that cut wasteful energy use. 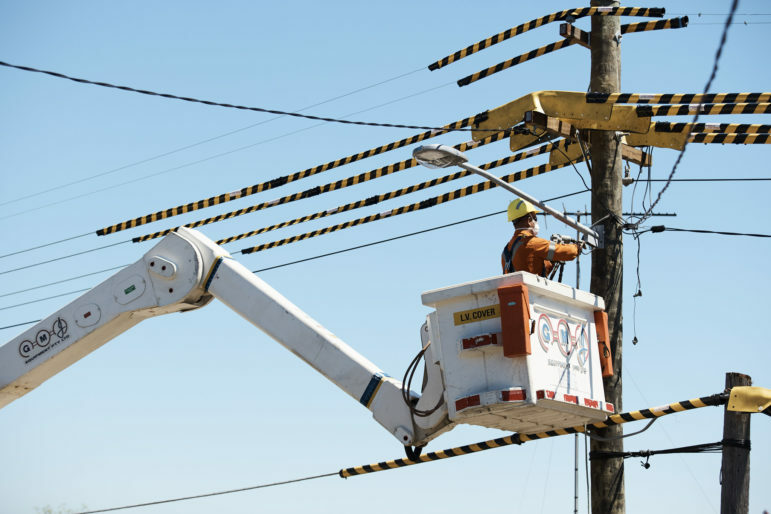 The commerce commission said the utilities should embrace such programs, and the stakeholders should help craft and oversee them. 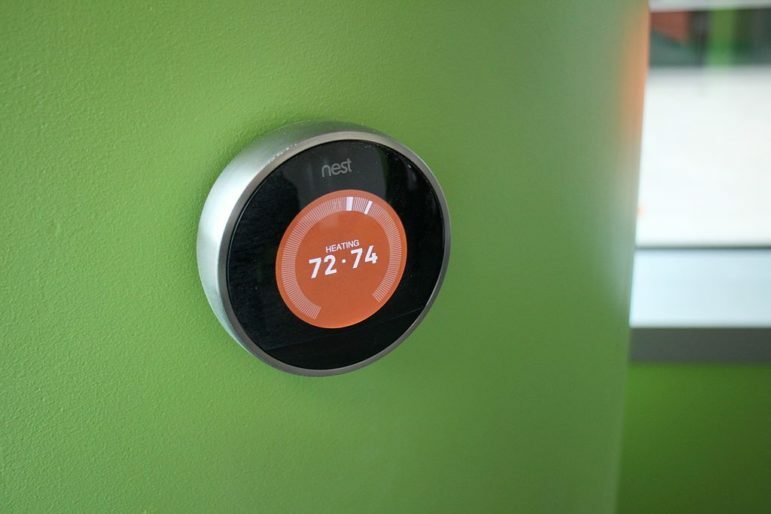 The stakeholders are asking the utilities to invest in promoting smart appliances and thermostats that adjust automatically, for example, so that a space isn’t unnecessarily heated or cooled when no one is home. The stakeholders want the utilities to help customers find and buy appliances that fit in with the smart meter and smart grid overhauls already being implemented. The utilities could offer discounts on smart appliances like they have with CFLs. But that’s not necessarily the answer, the experts say. “Just because you discount a smart thermostat doesn’t mean someone will actually program and use it,” said Kelter. The cap limiting energy efficiency spending to no more than two percent of rate payments was written into the law to protect ratepayers and to make sure utilities didn’t spend too much money on programs that were not ultimately worth it. 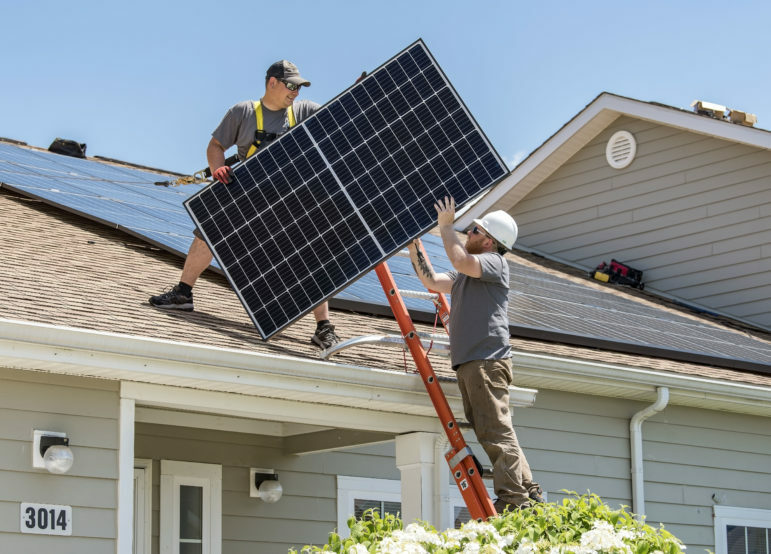 But today advocates are generally pleased with how the utilities’ energy efficiency efforts have played out, and there’s significant desire for utilities to spend more than the cap amount on energy efficiency. Since 2013, state law – efficiency advocates say – requires electric utilities to submit proposals for additional energy efficiency programs that enable spending above the cap. The law requires the electric utilities to present proposals for cost-effective energy efficiency programs to the Illinois Power Agency, which then includes the programs as part of their portfolio of electricity purchased on behalf of the two utilities. The Commission’s orders issued last week capitalize on that requirement and include directives that require the utilities to shift the tried-and-true CFL and behavior modification programs to the IPA portfolio, thereby freeing up significant dollars to invest in more innovative programs that produce deeper, longer-lived savings, the efficiency advocates say. ComEd also can spend on projects under its Smart Grid program and other areas that are not considered energy efficiency programs, hence not subject to the spending cap. 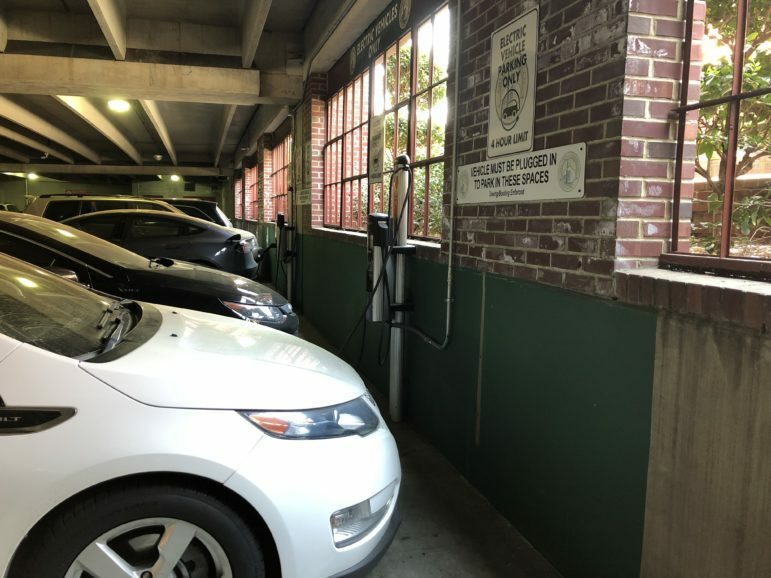 For example the Commerce Commission ordered the utilities to do a “voltage optimization feasibility study,” which Stanfield and Kelter said could mean significant energy savings for customers without even changing their behavior. While such a study would mean substantial gains in energy efficiency, it can and should be funded as part of grid maintenance, not subject to the cap, Stanfield said. The commission also pushed this approach, which could be reflected in the new Smart Grid plan that ComEd is required to file by April 1. Stanfield said that under its energy efficiency programs subject to the rate cap, ComEd is reducing energy demand by about 0.8 percent. When the programs that the utility runs under the IPA procurement process are added in, efficiency gains reach about 1.4 percent, she said. That is still below the goal of two percent demand reduction, but it shows the importance of finding creative ways to invest in resources that will lower electric costs across the board. The stakeholders also pointed to other aspects of the Commerce Commission orders that give them hope. The commission ordered Ameren and the DCEO to do a study of energy use and waste at large data centers, run by private companies and the state government, respectively. And the commission approved a pilot plan for the DCEO to incentivize combined heat and power (CHP) – the use of waste heat to generate energy – at public buildings. The commission also asked Ameren to continue to expand an “on-bill financing” program where customers can finance their own energy efficiency overhauls essentially through a loan from the utility paid back with their energy savings. This program should be instituted through the IPA procurement process, the commission said, so that it would not count toward the rate cap. Along with developing and funding energy efficiency programs, the stakeholders and the Commerce Commission also have stressed that meaningful evaluation is key. The Attorney General’s office has been involved in these proceedings in part to oversee the evaluation components – which are also paid for by ratepayers. The commission asked the stakeholder group to come up with a statewide evaluation manual “so that the utilities are all playing by the same rules,” as senior assistant attorney general Karen Lusson said. Lusson noted that deciding how to allocate resources for evaluation is a challenge given caps on evaluation spending under Illinois law. Newer programs might be evaluated sooner and more rigorously, she noted, and programs run by different utilities and agencies must be evaluated in a uniform way.